Things are starting to move along more quickly for my upcoming collection, The Human Alchemy. The latest thing I have for you is a glimpse of the front cover. 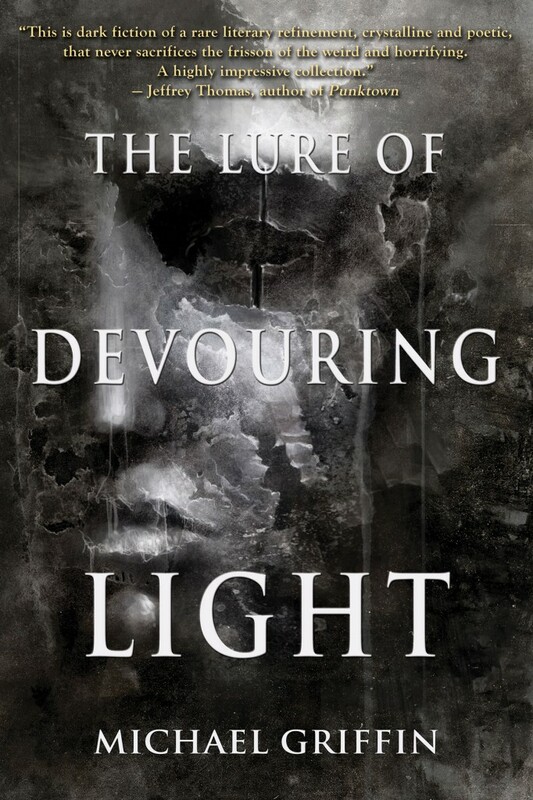 Our intention was to create a cover that looked similar to The Lure of Devouring Light, so the books seemed to go together. The artist is the same, Jarek Kubicki, and Scott R Jones tweaked the layout just slightly. My thanks to Jarek, Scott and of course Publisher Ross E. Lockhart for this great work. I feel like the cover is a great representation of what’s on the pages within. The Human Alchemy will be out at the end of June, and can now be pre-ordered from Word Horde here.